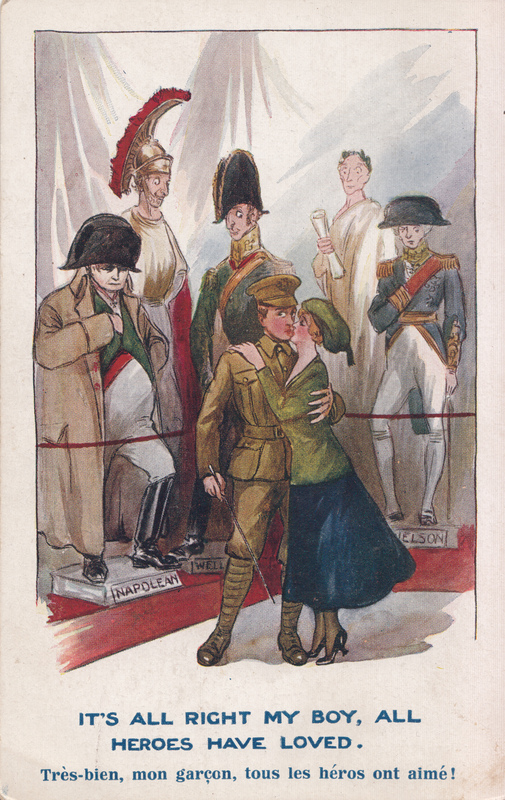 On This Day 1917: Valentine’s Day was celebrated slightly differently . . .
At Connaught Hall a Whist Drive and Military Dance took place, with prizes for the winners such as; a cut-glass scent bottle, a silver photo frame, a smoker’s companion, and many more. However, the proposed football match on the Aerodrome between Soldiers from Eastern Command Depot and the Royal Flying Corps was postponed due to frozen conditions on the ground.